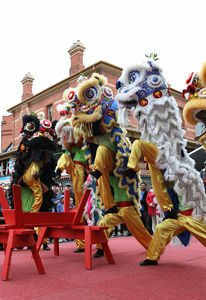 In recognition of the contributions of the Chinese to Australia's history and the hardships faced during their trek to the Goldfields in the 1850's two commemorative walks will be carried out by volunteers. 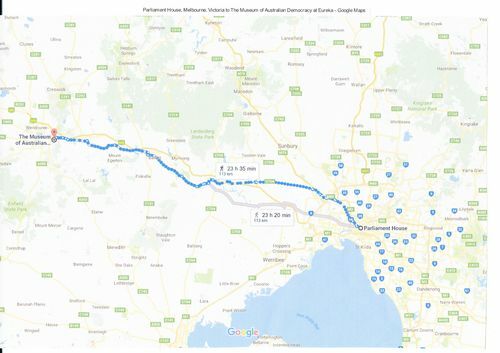 On September 16th 2016 the first will start on the steps of Victoria's Parliament House including the reading of an original Petition submitted to the Victorian Government 160 years ago to ask for improved conditions for the Chinese miners on the Goldfields. 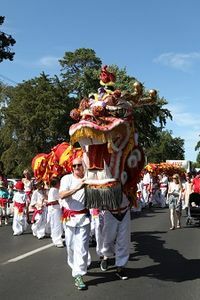 Finishing in Ballarat three days later this walk will be the first activity in a year of events relating to Chinese history and some of the difficulties which have been overcome and the substantial positive input the Chinese have made towards today's Australia. This season of events will specifically recognise the introduction of the Poll Tax which led to the 1857 miners being forced to trek overland from Robe in South Australia when it became too expensive to land in Victoria. It is an important opportunity to remember that Australia has always been a Multicultural community, to present the true and sometimes unfair stories of the past and the amazing success stories as well. Knowledge and understanding are the keys to maintaining a peaceful, respectful and vibrant community in to the future. The route the walkers took to complete the re-enactment.